Imagine you have just finished shopping groceries at a supermarket or have just finished your tiring day at work to find that your car keys are missing. You search tirelessly and find them inside your locked car. This lockout scenario is a very frustrating and time-consuming situation. But relax, there’s always a solution to every problem. You can contact the nearest car locksmith company and simply get Automotive locksmith professionals to help you. It is advisable to keep the contact numbers of nearby locksmith professionals in your contact list. This will help you to get prepared for emergency situations. But there are a few more reasons that car locksmiths are needed than retrieving the keys locked inside your car. Let’s find out top 3 reasons that automotive locksmiths are important for car owners. Fortunately, a good mobile car locksmith can make a new key very swiftly and will certainly get you back into your car in no time. Some of the finest auto locksmiths can even make the tech-savvy keys, including the fobs that are used for push-button start vehicles. It is quite common to lock car keys inside the car or lose keys right when you are in a great rush. For instance, you need to pick up your kids from day-care before you get charged for late fee or you are on the way to a job interview that you’ve been preparing for long. 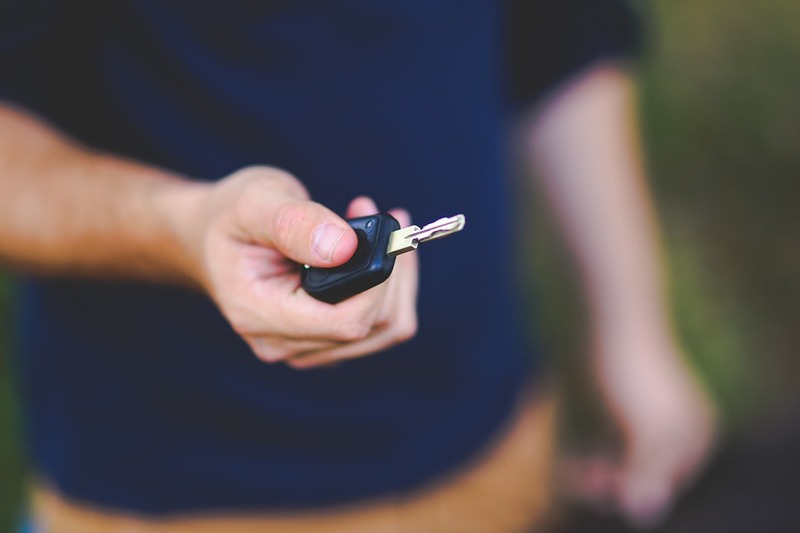 Car locksmiths respond quickly to the emergency calls and reach to their clients on time. Mobile auto locksmiths offer a plethora of services including laser cutting keys and reprogramming them from their mobile locksmith vans, repairing worn out automotive ignition, replacing car door locks, making high security keys, and making proximity keys etc. It is quite common to see locksmiths and technicians gaining specialisation in different services. For instance, someone is best known for offering unmatched key cutting service while other one is popular for fixing car ignition. But, if you find the right car locksmith, you can avail comprehensive locksmith services from the same locksmith service provider. The ideal locksmith will be the one who can perform all the basic locksmith services as well as some extra car locksmith services, like making duplicate keys, programming transponder keys, changing or repairing door locks, de-icing your frozen doors and more. It is advised to find a good automotive locksmith company who you can trust and keep its number handy for any emergencies that might pop up. You never know when you’ll locked out of your car, lost your car keys or broken your car key.